A few days ago, one of my articles came online at the Journal of Interdisciplinary History. It is a research note, but as far as notes go this one is (I think) an important step forwards with regards to the High-Wage Hypothesis (henceforth HWE for high-wage economy) of industrialization. In the past, I explained my outlook on this theory which proposes that high wages relative to energy was a key driver of industrialization. As wages were high while energy was cheap, firms had incentives to innovate and develop labor-saving technologies. I argued that I was not convinced by the proposition because there were missing elements to properly test its validity. In that post I argued that to answer why the industrial revolution was British we had to ask why it was not French (a likely competitor). For the HWE to be a valid proposition, wages had to be higher in England than in France by a substantial margin. This is why I have been interested in living standards in France. In his work, Robert Allen showed that Paris was the richest city in France (something confirmed by Phil Hoffman in his own work). It was also poorer than London (and other British cities). The other cities of France were far behind. 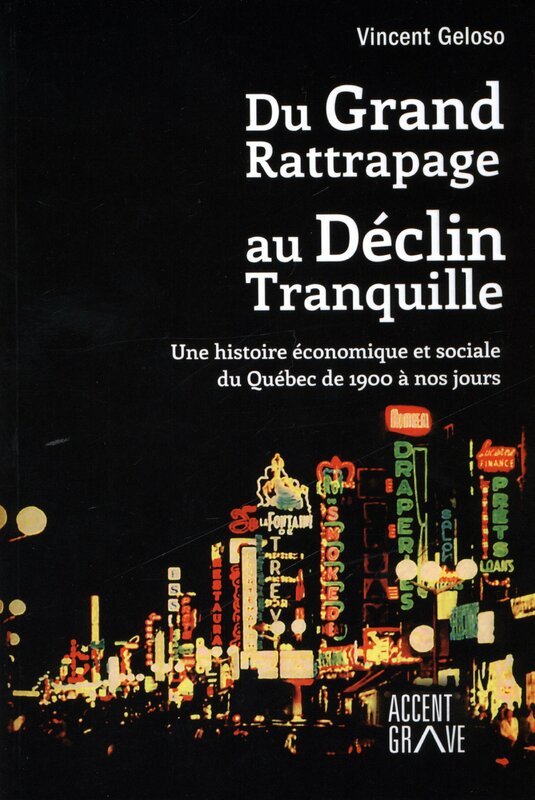 In fact, by the 18th century, Allen’s work suggests that Strasbourg (the other city for which he had data) was one of the poorest in Europe. 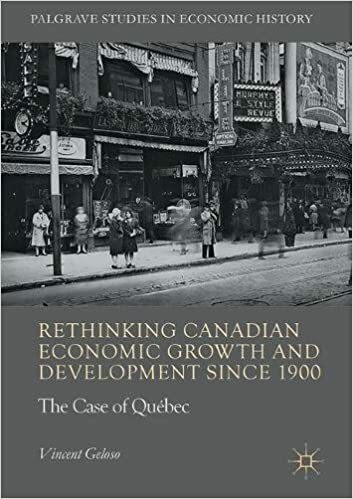 In the process of assembling comparisons between Canada and France during the colonial era (from the late 17th to the mid-18th centuries), I went to the original sources that Allen used and found that the level of living standards is understated. First, I found out that the wages were not for Strasbourg per se. They applied to a semi-rural community roughly 70km away from Strasbourg. Urban wages and rural wages tend to differ massively and so they were bound to show lower living standards. Moreover, the prices Allen used for his basket applied to urban settings. This means that the wages used were not comparable to the other cities used. I also found out that the type of work that was reported in the sources may not have belonged to unskilled workers but rather to semi-skilled or even skilled workers and that the wages probably included substantial in-kind payments. Unfortunately, I could not find a direct solution to correct the series proposed by Allen. However, there were two ways to circumvent the issue. The most convincing of those two methods relies on using the reported wages for agricultural workers. While this breaks with the convention established by Allen (a justifiable convention in my opinion) of using urban wages and prices, it is not a problem if we compare with similar types of wage work. We do have similar data to compare with in the form of Gregory Clark’s farm wages in England. The wage rates computed by Allen placed Strasbourg at 64% of the level of wages for agricultural workers in England between 1702 and 1775. In comparison, the lowest of the agricultural wage rates for the Alsatian region places the ratio at 74%. The other wage rates are much closer to wages in England. The less convincing methods relies on semi-skilled construction workers – which is not ideal. However, when these are compared to English wages, they are also substantially higher. Overall, my research note attempts a modest contribution: properly measure the extent to which wages were lower in France than in Britain. I am not trying to solve the HWE debate with this. However, it does come one step closer to providing the information to do so. Now that we know that the rest of France was not as poor as believed (something which is confirmed by the recent works of Leonardo Ridolfi and Judy Stephenson), we can more readily assess if the gap was “big enough” to matter. If it was not big enough to matter, then we have to move to one of the other five channels that could confirm the HWE (at least that means I have more papers to write). Do risk preferences account for 1.4 percentage points of the gender pay gap? To explain this, the authors highlight a few explanations borne out by the data: men drive faster allowing them to have more clients; men have spent more time working for Uber and have more experience that may be unobserved; choices of where and when to drive matters. It is this latter point that I find fascinating because it speaks to an issue that I keep underlining regarding pay gaps when I teach. For reasons that may be sociological or biological (I am agnostic on that), men tend to occupy jobs that have high rates of occupational mortality (see notably this British study on the topic) in the forms of accidents (think construction, firemen) or diseases (think miners and trashmen). They also tend to take the jobs in further removed areas in order to gain access to a distance premium (which is a form of risk in the sense that it affects family life etc.). The premiums to taking risky jobs are well documented (see notably the work of Kip Viscusi who measured the wage premium accruing to workers who were employed in bars where smoking was permitted). If these premiums are non-negligible but tend to be preferred by men (who are willing to incur the risk to be injured or fall sick), then risk preferences matter to the gender wage gap.